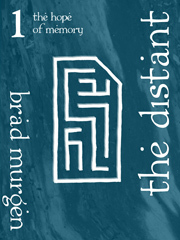 Alright, The Distant has been finalized. I'm not making any more changes to it. I managed to squeeze in two more drafts with another read through of the book during the last month and a half, so I'm ending with the Eighth Draft, around 168.6K words (which it's been hovering around since the Fourth Draft). The eBook version is pretty much done, so now I need to format it for trade paperback, via CreateSpace. This is a bit more work than I expected, as things have to be done in a certain order to publish the physical version. So we're looking at a few more weeks at least before publication. Either way, I'll be glad to move on, I want to get started on writing the third book, Rom Tar. Oh, and in my last update, I was debating whether or not to have a preview of the second book, Wilders, at the end of The Distant. I've decided not to do that... I'll let The Distant stand on its own. After this post, the next The Hope of Memory update will be the publication announcement. Yay! First, obviously, the text has to be complete. Then I have to reformat the entire file with the page sizes, alternating margins, new fonts / layout for chapter headers, etc etc. It can be a little tricky using MS Word, but if you know how to use the program it's not too bad. So once that's finished, I make a pdf version which gives me my final page count - which I need in order to start on the cover. 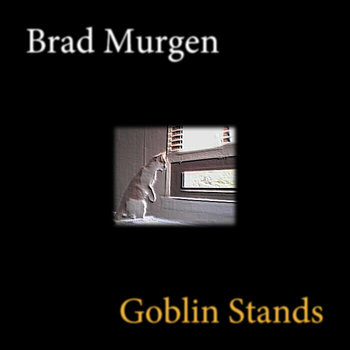 Depending on the length of the book (looks like The Distant will be 500 pages or so), the spine width will vary and my wraparound cover image will need to be adjusted. So I'll be creating a new cover for that - it will be the same as what I've already posted here on this site, but it may be slightly different (like the background image). Lastly, I'll have to get proofs to make sure everything looks the way I want it. Then the book will be done and ready for publication.